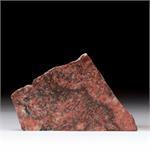 Metaphysical Properties: Rosophia is the quintessential stone of the heart, putting one’s individual heart into resonant union with the Heart of Sophia, the Divine Feminine Wisdom principle which underlies the beauty and harmony of the world. 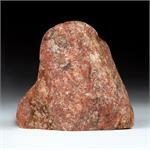 Holding this stone to the heart, one feels swirling currents of soothing love energy circulating within the chest. 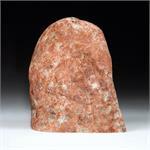 There is an immediate felt presence of the all-loving Feminine. 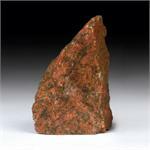 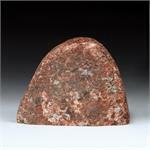 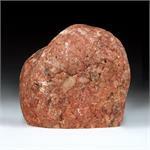 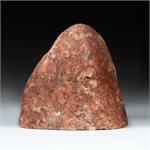 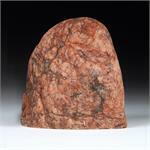 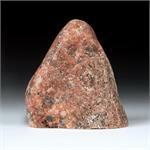 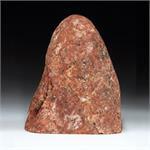 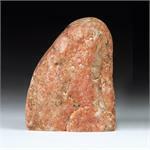 Sleeping with a Rosophia stone near the heart will engender deeper and more peaceful sleep.